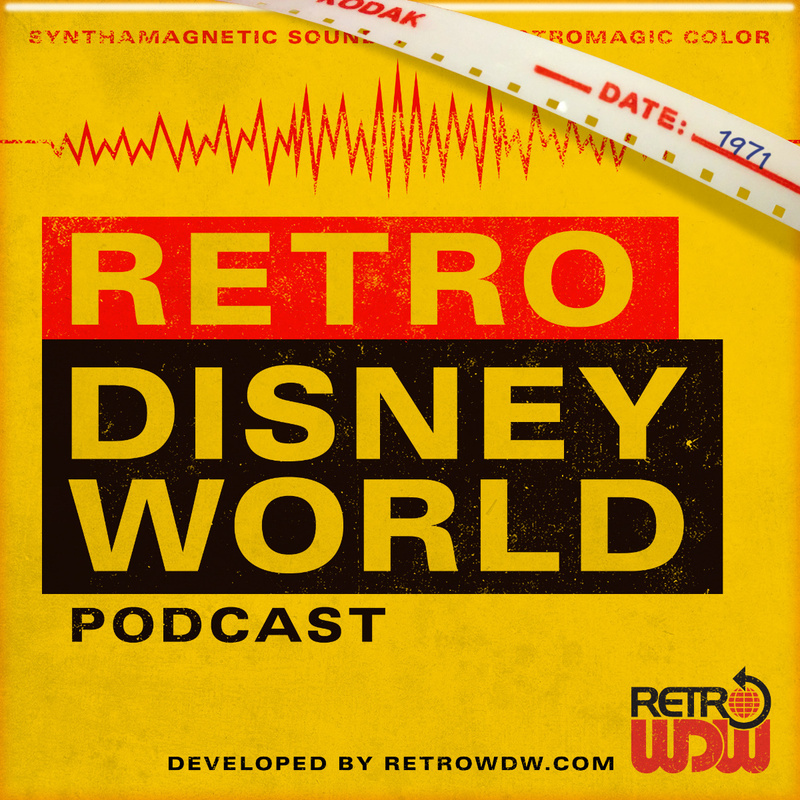 Welcome to Episode 4 of the Retro Disney World Podcast. We appreciate your support and hope you have been enjoying each and every episode. Be sure to check out some of the previous shows along with our latest. Thanks for listening! Introductions - The regular crew is all here, Todd, Brian, How & JT are all present and accounted for. We discuss the original Fort Wilderness sign whereabouts and also a little Fort Wilderness Railroad trivia is brought up thanks to some viewer mail. We also speak of a eBay auction of an original Resort Wall Map fom the 70s and then How analyzes the he monorail loading zone at the Contemporary along with the missing elevator. 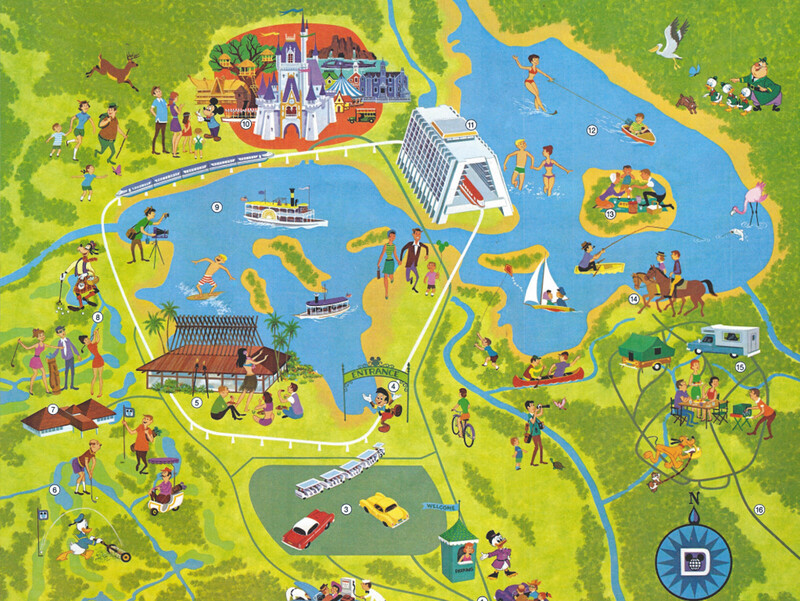 Main Topic - Our main topic this month is the conception, history and early years of EPCOT Center. We look into the original vision of how it wasn't really thought to be a theme park and that Walt wanted this to be the community of tomorrow. Brian and the gang also discuss the 1966 film Walt made to promote the concept and also get people excited about what was going to happen in Florida. How talks about the original EPCOT mailer that was sent to him prior to park opening and we also touch on the Magic Kingdom Club. This episode is loaded with tons of early EPCOT facts and ideas, some failed concepts and missing characters - Be sure to listen to this episode carefully, as you may miss all the great information Brian shares with us. Audio Puzzler - Congratulations to William Winikus for winning the Episode #3 Audio Puzzler, the answer was the Magnetic Mystery Mine on Tom Sawyer Island. William wins the "brand new" bar of retro Contemporary Resort Soap. If you think you know the answer to the audio puzzler this month, email us! 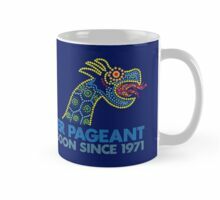 podcast@retrodisneyworld.com - There is an opportunity to win one of TWO retro EPCOT souvenirs with this months episode. All correct answers will be entered into a drawing in December 2015 for a Paul Hartley reproduction map from wdwmap.com!! Film Restoration - We watch and discuss a retro film that has been restored with Pixcel and Imageworks. Follow along with us as we add color commentary to the October 14th, 1982 EPCOT Center Film that has been restored to glorious perfection. We hope you enjoyed this episode! If you have any questions, suggestions or find errors please email us podcast@retrodisneyworld.com. Be sure to check back with us very soon for Episode #5 - We discuss World of Motion and learn how it's always fun to be free. Until next time... "Please remain seated. Your time machine vehicle is rotating for your trip back to Earth." 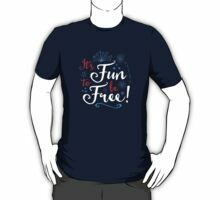 All sales proceeds will go towards improving the equipment used to record the RetroWDW podcast! Designs will be only available for a limited time order yours today before they are gone!